Join us at the Naperville Business Lounge for regular weekly happy hours and networking events. Come to our happy hours for beers on us and meet other local professionals in a casual and relaxed environment. 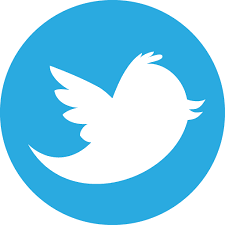 Our members have 24/7 access to our conference room and private barto meet with clients and referral partners, or to get some work done with our WiFi. 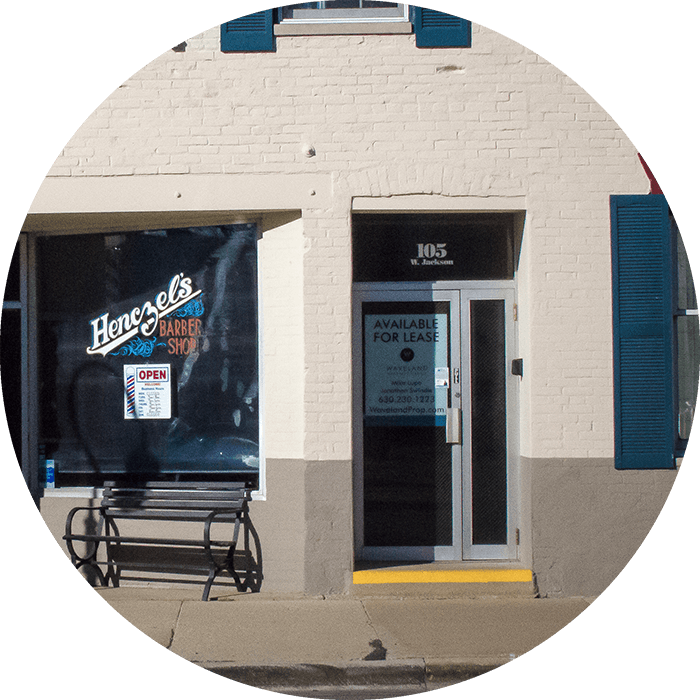 Members also have the ability to get affordable signage and shared office space in downtown Naperville. Probably the biggest benefit of membership is our members' ability to host or co-host events in an attractive speakeasy style environment in order to expand their networks. 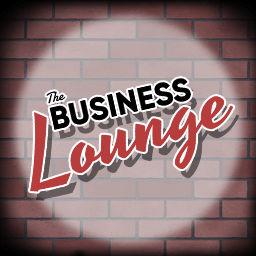 If you are interested in becoming a member, or helping us start a business lounge in your town, e-mail Tom McNulty at tom@businessloungenetwork.com or call 708-525-2562.